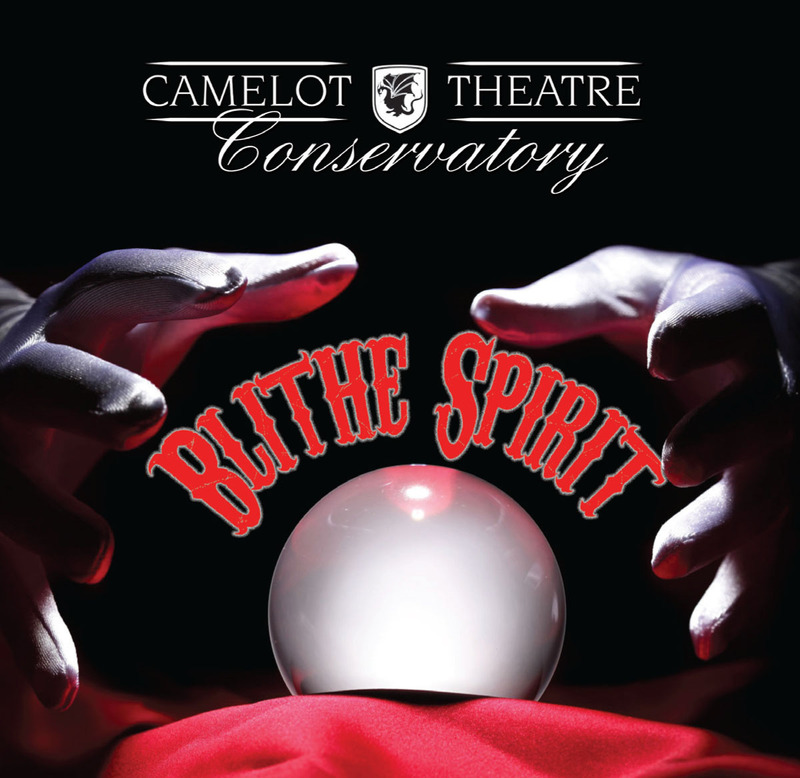 In this comedy, our Conservatory students will take on Noel Coward’s Blithe Spirit. The play concerns the socialite and novelist Charles Condomine, who invites the eccentric medium and clairvoyant, Madame Arcati, to his house to conduct a séance, hoping to gather material for his next book. The scheme backfires when he is haunted by the ghost of his annoying and temperamental first wife, Elvira, after the séance. Elvira makes continual attempts to disrupt Charles’s marriage to his second wife, Ruth, who cannot see or hear the ghost. Camelot Theatre provides comprehensive Musical Theatre Conservatory programs for young artists seeking stimulating and supportive training in the theatre arts. Based on the traditions of Conservatory Training, students enjoy the camaraderie of other talented artists and musicians with the guidance of a distinguished faculty. The programs are held at the Theatre and in collaboration with Southern Oregon University, and engage young people in acting, directing, playwriting, stagecraft, stage combat, dance, movement and voice.